Writing a top 10 list makes things neat and tidy, but it cannot possibly contain all the wonderful books that came out this year. Visit my blog Read.Breathe.Relax. or YA subscription box Uppercase to discover more. 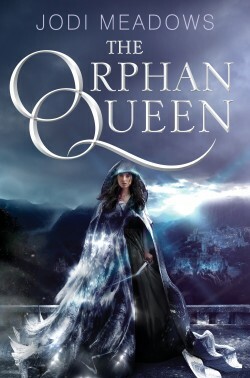 The Orphan Queen is one of those books that starts off sly and quiet then ramps up the action - in this case court intrigue and physical combat - page by page. The world Meadows created is truly compelling, and I found myself sinking deeper into her well-spun web of secrets, magic and romance. Plus, that cliffhanger is torturous but will ensure my return to this incredible new series. No doubt this book will be on the top of many "best of" lists, but it's much deserved. 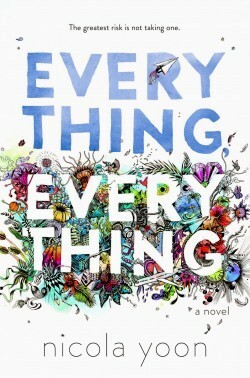 Between the sweet and silly drawings etched on the pages and the details and quirks that make up the amazingly insightful musings of the main character, Madeleine, Everything, Everything is a book that's meant to move its readers. This novel is beautifully executed with language and take-aways you'll want to save for later. 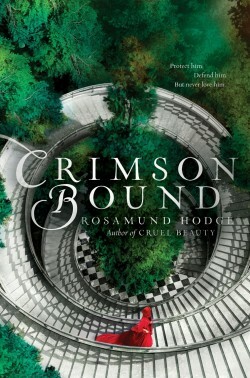 Crimson Bound takes the Little Red Riding story and builds a dark fantasy world from its roots, creating something utterly unforgettable. 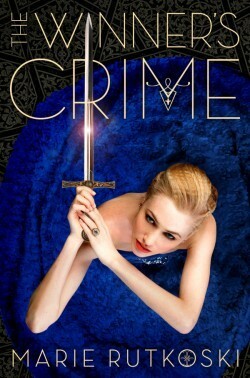 The book is set in a fae-dwelling land with Grimm-style magic and French names and inspired locations. Hodge knows how to bring stories to life with twisting mysteries and delicious details. I will read anything she writes, period. I'd also attribute "Best Surprise" to this title, too. Illuminae is perfect for scifi-shy readers. Talk about your action and suspense! I could barely turn the pages fast enough to keep up with heart-pounding pace of this book. Sometimes you finish a story and you just stare at the closed book with you mouth hanging open. Illuminae had that effect on me; I was left in awe. The first book - The Winner's Curse - made my top books list last year, and I couldn't be happier to list its sequel here. One of the biggest appeals of this series is found in Kestrel, a character whose power resides in her intelligence and cunning. The Winner's Trilogy is a series of smartly-written books with layers of lies and deceit that are a tortuous pleasure to untangle. This is the year of great YA books with best friend relationships, and The Start of Me and You does this very well. Add to that some deeply emotional moments with family and a swoonworthy romance and you've got a recipe for one fantastic contemporary that got me right in the feels. I'm not even sure where to begin! 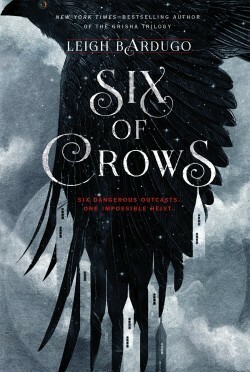 Six of Crows is one of the best fantasies of the 2015. Leigh Bardugo took the magic and dark edges of The Grisha Trilogy and created something new in this spin-off companion series. Kaz is the ringleader of band of thugs, and he's got a new high-stakes project he's recruiting for. I'm not sure I've been so in love with a character in a long time. He is written so well, I feel like I could peel Kaz off the pages and set him loose on the world (and he'd rule it by the end of the day). If you're not into "sports books," then don't worry! 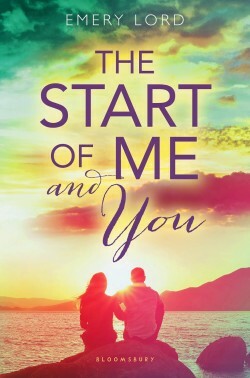 First & Then is set in a football town, but the heart of this book centers on family ties, Jane Austen references and the type of romance you'll feel weak in the knees over. 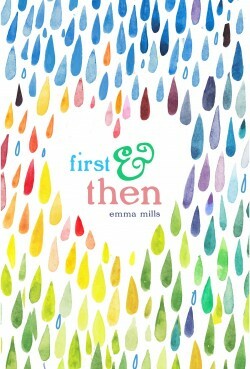 Seasoned YouTuber and first-time author Emma Mills created a standout debut novel. I love when authors play high stakes "what if" games in their books. 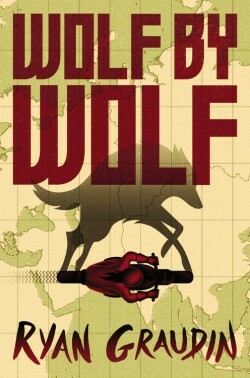 Ryan Graudin asks the simple question: "What if the Axis Powers had won WWII?" Her answers might terrify you, but they will most definitely thrill you. Having that connection where you feel what the character is feeling, their pain and triumphs, is truly special. I felt that way with Yael - completely invested in her broken past and her uncertain future. Sarah J Maas is a master of fantasy. 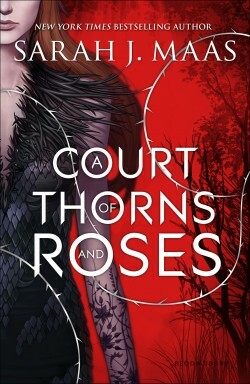 A Court of Thorns and Roses completely enthralled me from start to finish. This story was simple in its design but with incredible twists and interesting magic. I was completely immersed in the world she created, and it was torture to leave. This is the type of book you require people to read to remain friends with you.